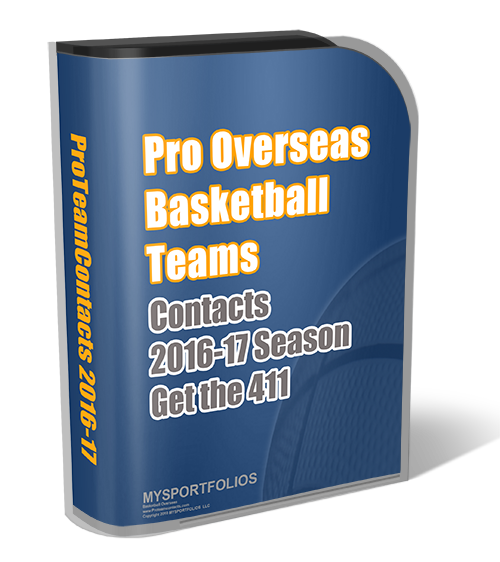 Are you wondering how to find a good agent that fits your professional basketball goals? Well honestly before you can know you have to research and ask around from players who currently is under contract with a particular agent or ask specific questions to find it if he/she is worth signing with. For men and women, the topic of basketball representation is a little bit different. The market for men basketball players and women is a noticeably large and far gap. There are hundreds of men basketball agencies in the world and as a male you would have a lot of work finding one agent that suit your particular need. On the contrary, female basketball agents are far and few to come by, but many exist. Mostly, networking throughout different countries and with the help of some men basketball agents, the list can grow. But how do you decide which agency is best for you? First, I recommend yourself writing a list of your basketball goals. They can be short term or long term for your professional career, but you MUST write them down. Second, honestly determine your game and decide who you game mostly can be compared to or even better. This will help you find an agency that will most likely willing to work with you. Note: Contacting any agency without an adequate profile and stats to back up your game, you are limiting your choices. Once you find a list of good basketball agents, create a letter which can be duplicated asking several questions to the agent which can help you decide on what you’re looking for. If you already have basketball agents knocking on your door this list is recommended for you as well. What to ask a basketball agent? What is the length of your contract between player and agent? What is the percentage that you receive as an agent? No real agency will require you pay for anything. How many players do you currently represent? How often do you visit or contact? Are you available at all hours and at my disposal when needed? 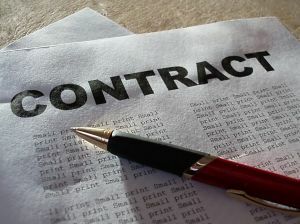 May I view a sample contract between team and player? Do you provide assistance in marketing and sponsorships? Am I allowed to work outside my current contract? This is a quick list of questions that you could ask an agent. Any legit agency interested in you should answer. I have been looking through this website for information on exposure camps (when they are held, where, cost, etc.) and cannot find specific information. Where can I find this information? i am looking for a website that can help me in finding a job as a basketball player anywhere in europe.i live in Botswana,Africa.iam what u call an average player but with talent and skill that if natured properlly would become a very good basketball player.im 23 years 6’6 tall,good offensive and defensive player.i could really use all the help i can get,because where i am at the moment Basketball is not the most loved sport.But i love this game with all that i am and love to do wonders on a global stage.